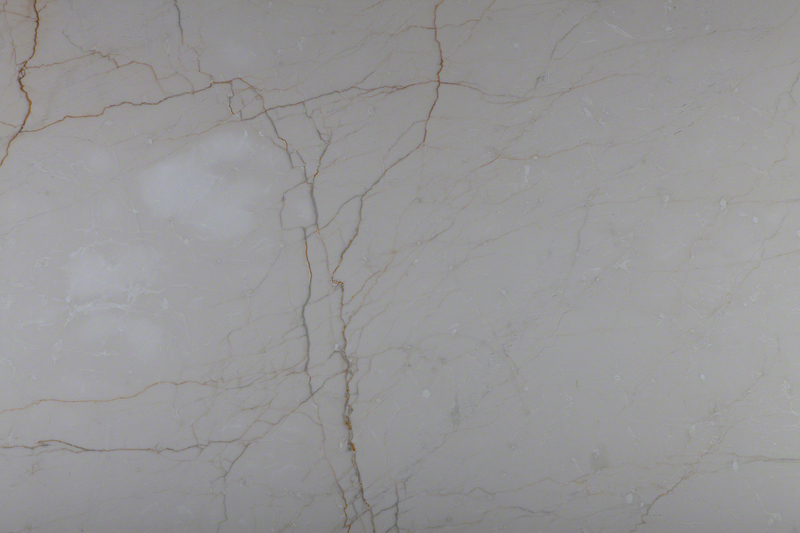 The Bianco Avorio is a stunning, polished slab that will soon become your favorite. Bianco Aviorio has the unmistakable look of being tastefully royal. 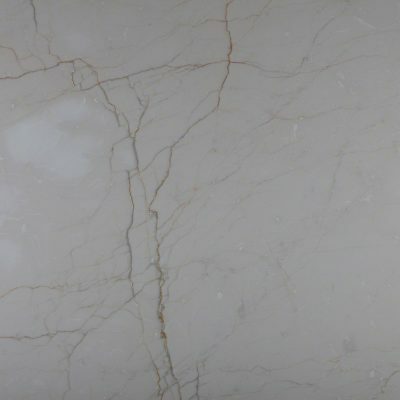 This beige stone has intense gray and golden, honey colored veining that gives your counters and backsplashes an opulent finish. To schedule a showing or request a quote, click below and speak with a design specialist.